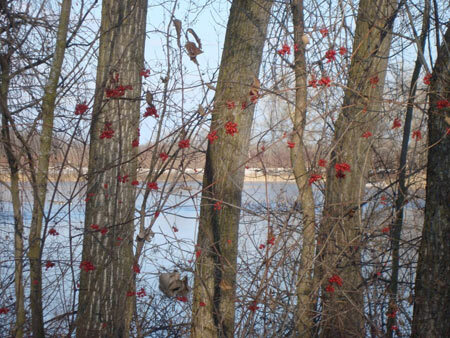 As Advent gets underway, here are a few resources to help you enter the season. 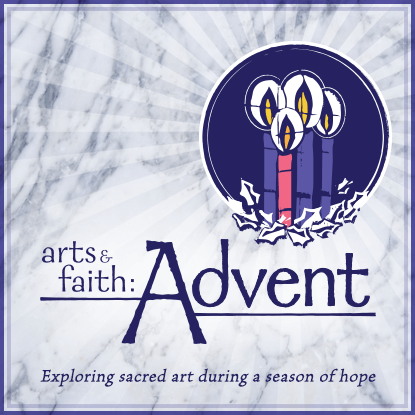 Arts & Faith: Advent invites you to explore sacred art inspired by the Sunday Scripture readings. Enjoy the weekly video commentary and related Ignatian contemplations. Vinita Wright offers an online retreat with the theme, “Simply Advent.” Join her Mondays, Wednesdays, and Fridays at Days of Deepening Friendship. If you’re looking for an Advent calendar, check out this online version that directs you to a different reflection each day during the season. A Spanish Advent calendar is also available.